If you are living in North London area or surrounding boroughs and facing boiler problems, Don’t look further than Delta plumbing to fix your problems by providing well-maintained standard of boiler installation and boiler repair north London for residential and commercial properties. Delta plumbing cover all types of boiler installations for a residential and commercial properties, from small apartments to large developments our team can assist you in the design and installations of your central heating and boiler installation, get a fixed price boiler North London quote today. Get a Boiler Installation Quote Today! Follow the simple steps and answer a few questions about your property and we will get back to you with an accurate boiler installation quotation. Fill out a few easy questions online to get an instant estimate on your boiler installation. Discuss your installation with a qualified heating engineer on site. No sales people. 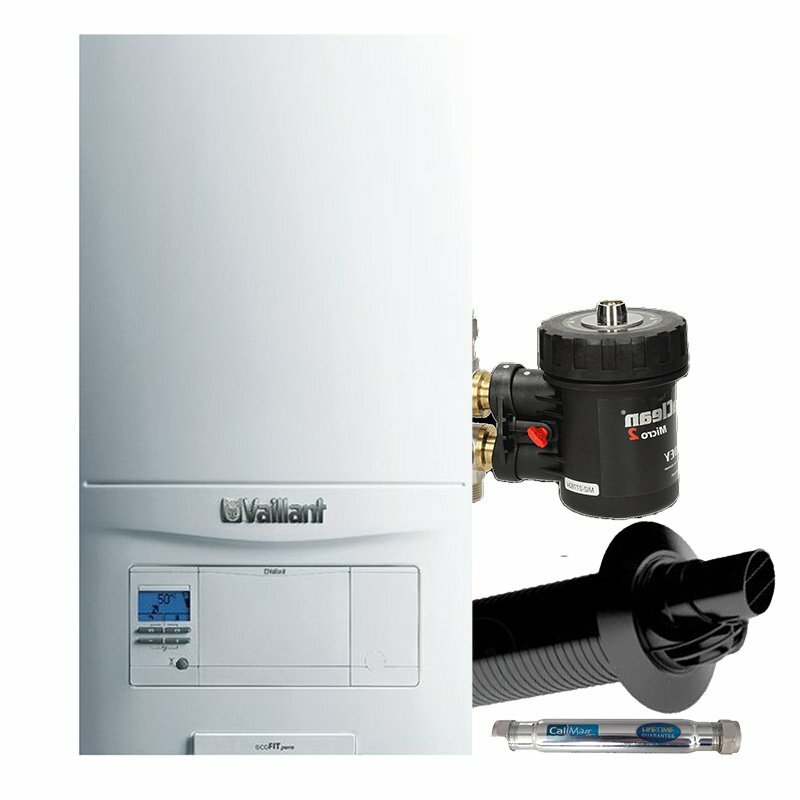 We can have your new boiler installed professionally within within 24 hours from enquiry, hassle free. Delta Plumbing offer a reliable plumbing & heating engineers for home owners, businesses and local authorities throughout North London area’s, we offer competitive prices for a range of installations and plumbing repairs.